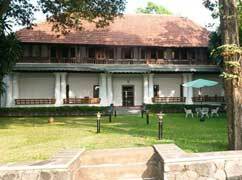 Chittoor Kottaram is a single key hotel, which means there are no guests but you and your companions. 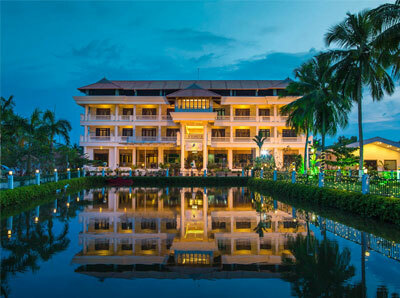 Together, you will be transported back to the time when Kerala was still the Kingdom of Travancore.. 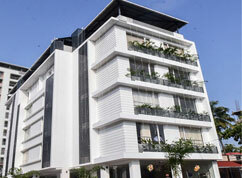 The Niko Hotel lies at Kadavanthara, which is in the heart of the grand city of Kochi, Kerala. 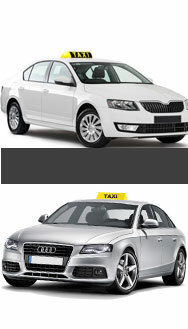 The hotel does make sure that their guests do enjoy their stay here. 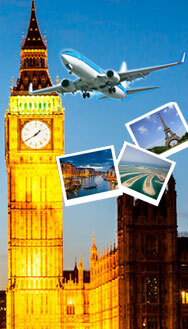 It is easily accessible from all the.. 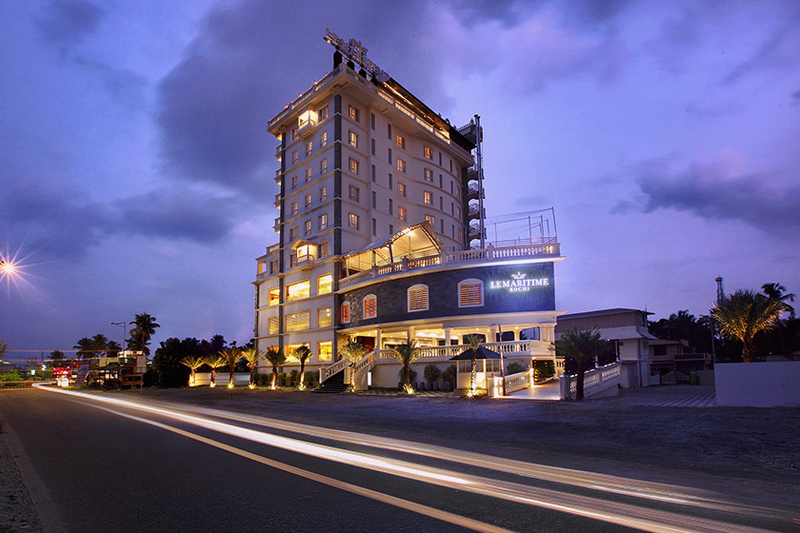 Le Maritime is a Five Star Classified Hotel, situated near Goshree Junction at Vypin, Kochi. 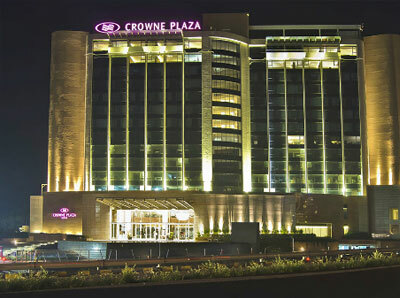 With state-of-the-art architecture, the hotel is first of its kind. 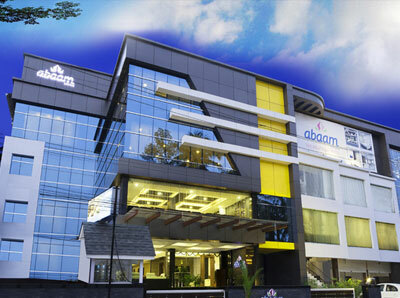 The fine service that they offer their ..
Nambiars an exclusive hotel comprising of two independent blocks with 13 AC Bedrooms offering a comfortable & homely stay in the heart of Ernakulam City. 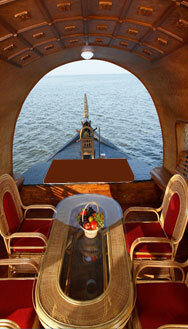 It is ideally suited to accommodate guests fo.. 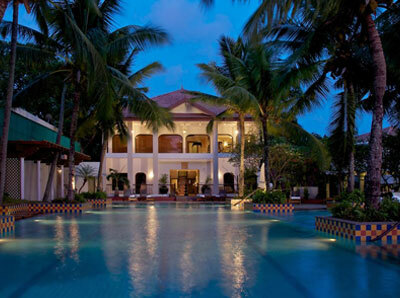 Situated on Willingdon Island with a magnificent view of Cochin harbor, the five star category luxury business class hotels and resort of Vivanta by Taj Malabar combines old-world elegance with modern..
Crowne Plaza Kochi is ideally located on the NH 47 Bypass close to Kundanoor Junction and opposite to Le Meridien, Cochin. 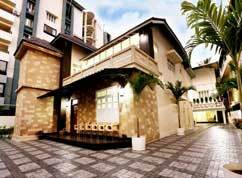 The hotel is easily accessible to the airport, CBD, Fort Kochi, scenic backwa..
Set in picturesque surroundings amidst lush green lawns and sprawling palm trees, PJ Princess Regency at Vypin, Kochi / Cochin/ Ernakulam, Kerala, India creates the perfect harmony of Indian and Europ..
Abaam Boutique Hotel at Cochin is designed to make life easier for business and leisure travellers in the heart of Kochi. 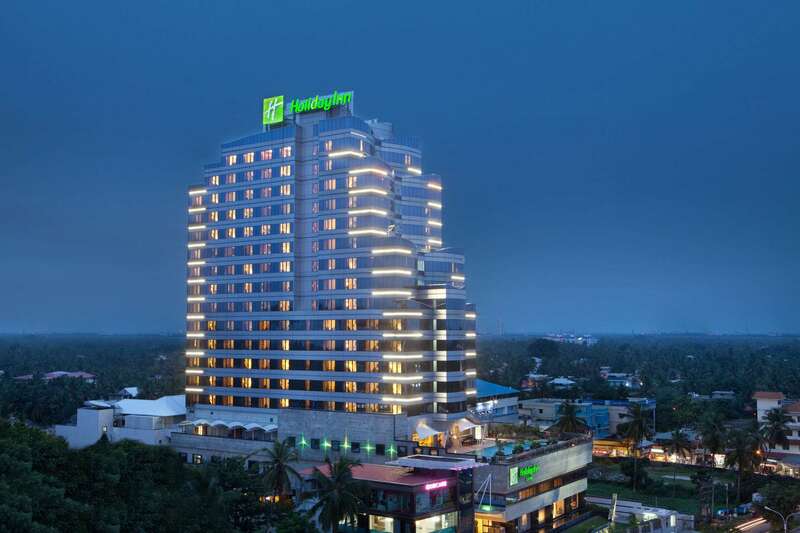 Hotel Abaam is committed to providing all its guests a stress-free environment..
Holiday Inn Cochin is located in the cosmopolitan city of Cochin with its bustling commercial port. 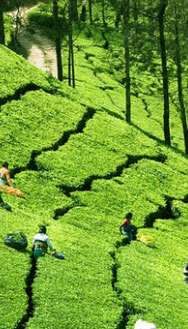 It is known as the finical capital and biggest urban agglomeration in Kerala. 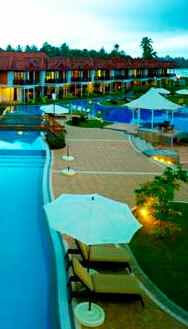 Holiday Inn Cochin is .. 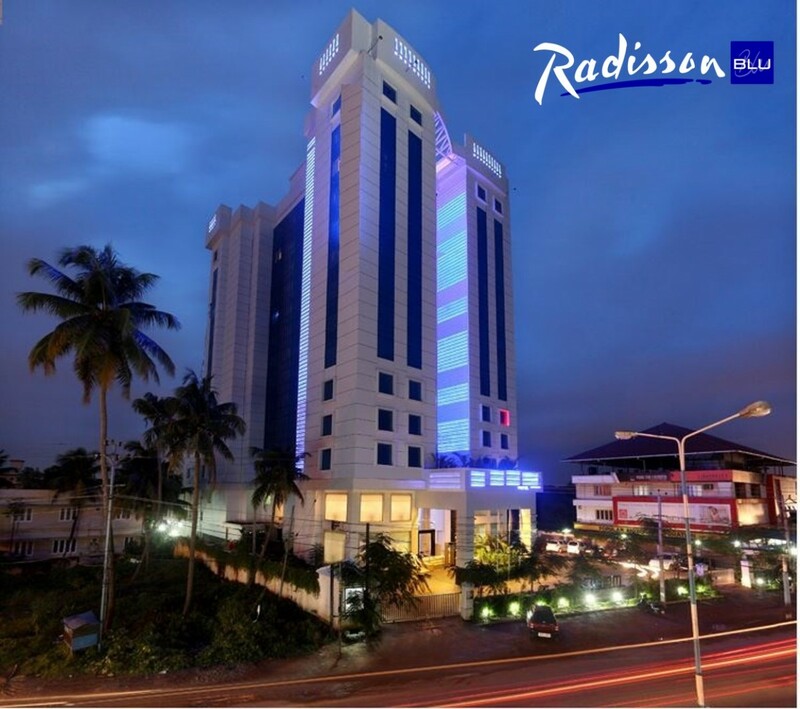 Situated in the heart of the city, Radisson Blu Kochi (earlier known as Dream Cochin) at Elamkulam provides easy access to the Central Business District, shopping avenues and recreational spots. The w..